How to choose the best LED lights? With LED light sources and fittings lasting longer than ever before, it is important to consider carefully how to choose the best LED lights for your home and ultimately plan the lighting design from the start. To help you get the most from buying LEDs, we have compiled an LED Jargon Buster booklet to demystify some of the key elements required when selecting the best LEDs for home. 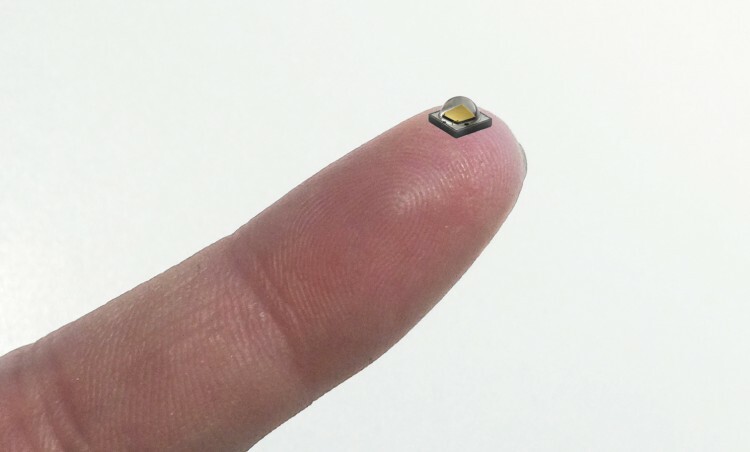 Light Emitting Diodes (LED) are miniature light sources offering increased efficiency, longer lifetime and virtually no infra-red or UV emissions. In short an LED is a semi-conductor device that emits light when an electric current is passed through it. It is a myth that LEDs do not produce heat. They do, but not as much as halogens used to which were too hot to touch. LEDs can usually be touched without harming the naked skin. It is worth noting though that LED fittings need quality thermal management to dissipate the heat that they do produce. This will ensure that they maintain colour consistency, lumen output and expected lamp life. 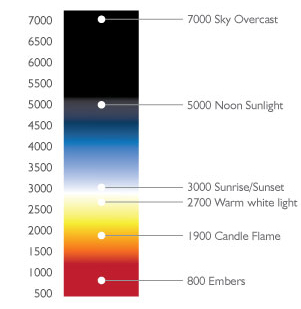 HOW DO YOU MEASURE COLOUR TEMPERATURE? Colour temperature is measured in degrees Kelvin of white light. Sun rise/sun set is around 3000 Kelvins compared to a candle flame of around 1800 Kelvin. Warm white colours are the ideal for residential applications. These can vary between 2200K and 3200K. We recommend using products of 2700K for the perfect warm white light for the home and garden. CRI (Colour Rendering Index) is an indication of how accurate a “given” light source is at rendering colour when compared to daylight on a scale of 0-100. The higher the CRI, the better the colour rendering ability. Good is between 80-90, superior 90+. WHY IS COLOUR CONSISTENCY SO IMPORTANT? 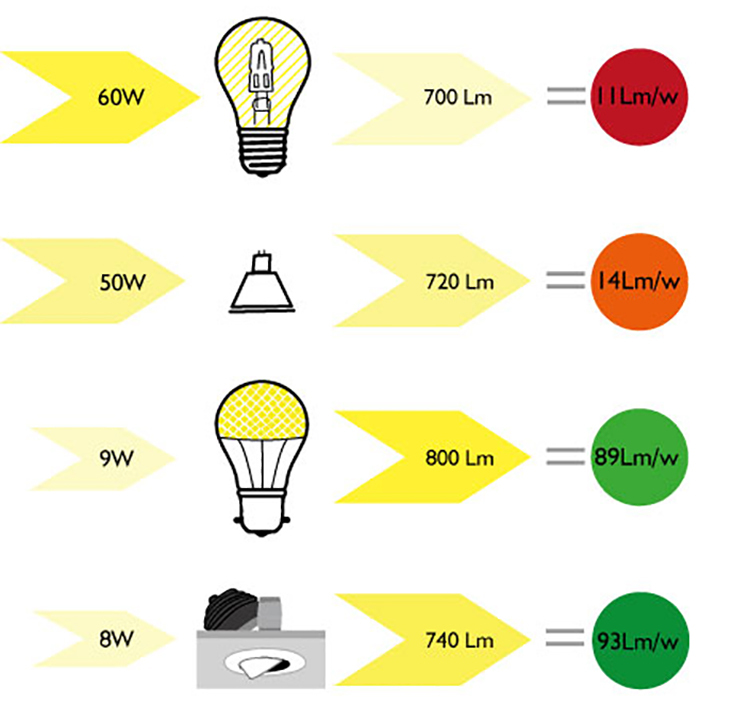 White LEDs vary in colour so to achieve colour consistency good LEDs are precisely selected or binned. Halogen bulbs are the least efficient light source creating 700 Lumens from 60 Watts. Compare this to an LED bulb which for 9 Watts delivers 800 Lumens. A 50 Watt tungsten halogen downlight lamp created 720 Lumens compared to a dedicated LED downlight of 740 Lumens for only 8 Watts. WHY DO LEDS FLICKER AND BUZZ? LED fittings need quality drivers to provide a constant power to them. This then needs to be married to a compatible control system. It is this compatibility of quality LED fittings, drivers and controls which will ensure flicker free dimming. Speak to an expert at John Cullen Lighting to achieve problem free dimming. DO LEDS COME IN DIFFERENT BEAM ANGLES? NARROW – Can be used to uplight pillars, arches, doors and fireplaces or for pinspotting the centre of coffee and dining room tables. MEDIUM – Can be used to light small and medium sized artwork, cabinets, cupboards or for a wider wash to a coffee table. WIDE – Can be used to wash light on curtains, kitchen units, larger pieces of art or for general light. HOW LONG WILL LEDS LAST COMPARED TO OLD TECHNOLOGY? An LED retrofit lamp will typically last around 20,000 hours against the old tungsten bulb of 1,000 hours. Whilst an in-built LED engine in one of our downlight range will have an LED lifetime of typically over 50,000 hours. HOW MUCH COULD YOU SAVE CHANGING TO LEDS? 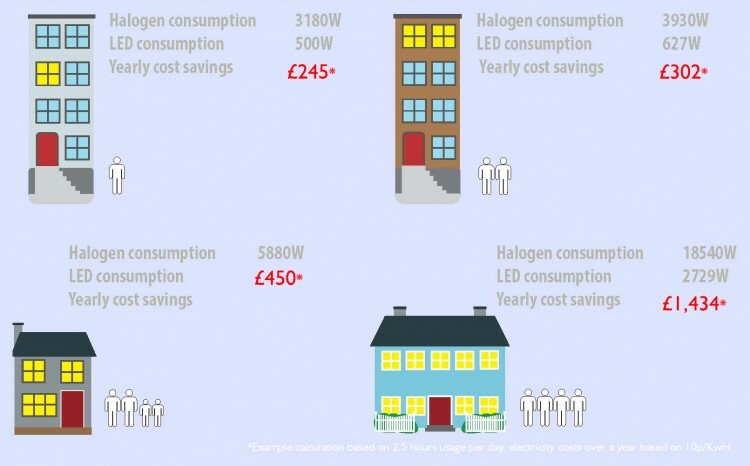 Depending on the size of your home, you could save up to £245 for a one bedroom flat to £1,434 on an executive family home if you switched all your lighting over to LED. 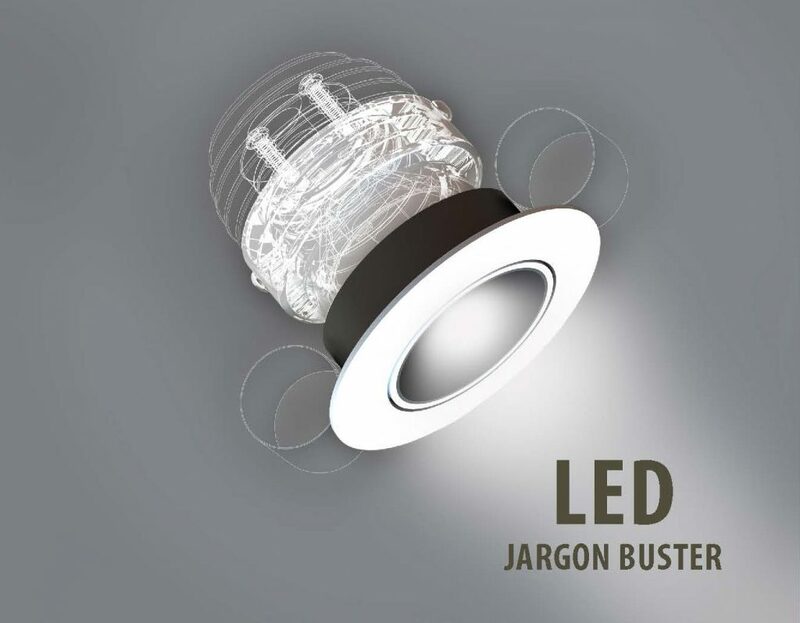 For a printable PDF of the full LED Jargon Buster which will show you how to choose the best LED lights for your home, click here. If you would like us to send you a hard copy of our Jargon Buster booklet, please click here.